Here at SCM Safety, we routinely conduct OSHA 8 Hour HAZWOPER Refresher training, 16 Hour HAZWOPER Supplemental training, 24 Hour HAZWOPER training, and 40 Hour HAZWOPER training sessions at our San Ramon, California location located in the San Francisco Bay Area. SCM is known for creating and delivering customized OSHA HAZWOPER training across the country. 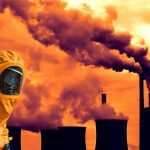 OSHA HAZWOPER Training or Hazardous Waste Operations and Emergency Response Standard training is a must for any employee or group of employees that are exposed to, or potentially exposed to hazardous substances, including hazardous-waste. SCM is a proven provider of effective safety solutions for companies both large and small. Our practical yet engaging training materials are relevant, simple and easy to implement. We practice a flexible educational platform that allows for training either on-site at your facility, or you can provide your employees the full experience of attending an official training program off site where they can exchange ideas in an open forum and meet new people. Employees and employers covered by the OSHA HAZWOPER standard are required to take HAZWOPER classes and refreshers every year. This includes any employees who are exposed to hazardous substances and or engaged in one of many different operations including clean up, treatment, storage and disposal of hazardous waste. 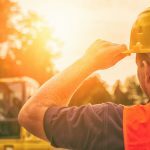 Safety Compliance Management offers several different training courses that may be applicable to your situation in the San Francisco Bay Area. We offer a 16-hour HAZWOPER Training – crossover module, a 24-hour HAZWOPER occasional site worker training program, a 40-hour HAZWOPER general site worker training program and an 8-hour HAZWOPER refresher course. Please be certain that you are selecting the appropriate HAZWOPER class based on your individual scenario. If you are unsure of which class to take, please contact us and we can help you! The 8-hour HAZWOPER refresher training aims to keep you up-to-date on the latest safety information and refreshing your HAZWOPER Certification. OSHA requires that all site workers, general or occasional, receive 8 hours of HAZWOPER refresher training every year. We are committed to providing the San Francisco Bay Area first–class HAZWOPER Training courses and materials. Remember that OSHA believes that computer-based training can be a valuable tool for refresher training, however it does require the presence of a qualified trainer in order to meet the entire refresher training requirements. 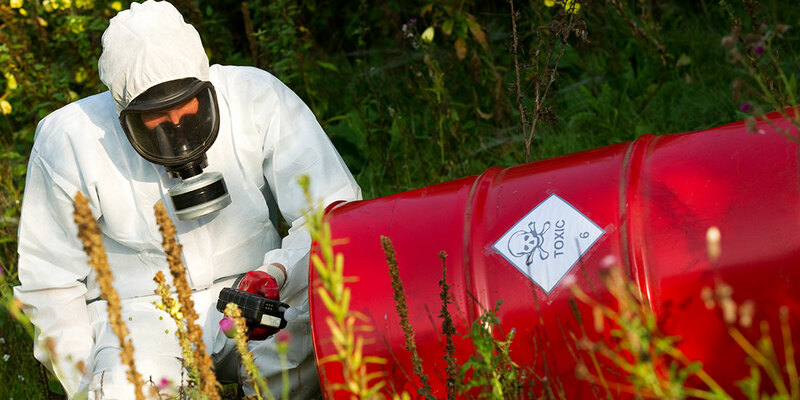 We are completely prepared to guide you through HAZWOPER training and compliance requirements. We offer hands-on proactive courses that are designed to engage, educate and entertain. Our team of seasoned professional instructors bring decades of experience and vast amounts of knowledge to each and every classroom environment. We teach real-world solutions that will prepare you to apply classroom training in your everyday life. If you want to sign up for one of our OSHA classes, get signed up below or call us to get on the roster at (925) 362-2265 or toll free at (800) 974-1419.